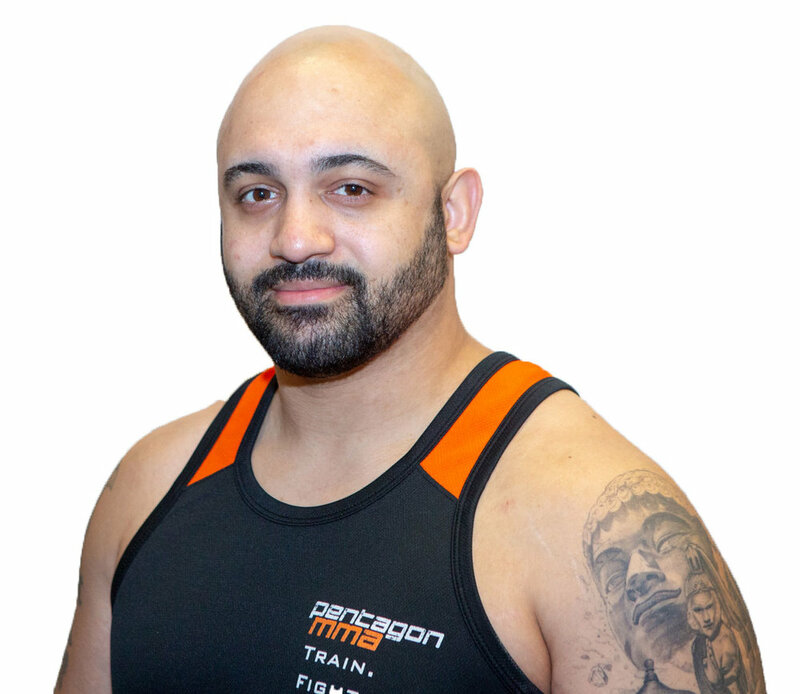 Jerry comes to Pentagon MMA with over 15 years of Martial Arts experience. He served in both the Army and Marine Corps, where he learned Army combatives and Marine Corps Martial Arts. From there, he discovered Sensei Maurice Allan and began training in the Art of Judo. He has studied and competed in Judo, Brazilian Jiu Jitsu, Boxing, Mixed Martial Arts and Muay Thai. These days, his focus as a martial artist is primarily on competing in Muay Thai and continuing to grow as a grappler.